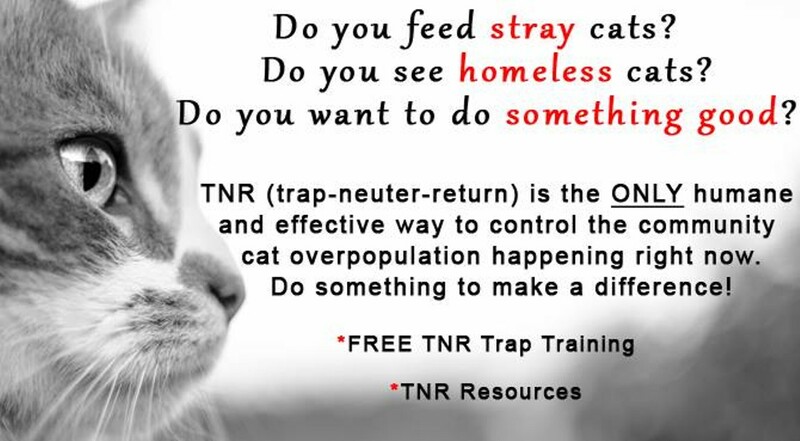 Come learn how to help community cats through TNR! (Trap-Neuter-Return). Everything you need to know about TNR: Pre-Trap Setup Trapping – tips and techniques Post-Surgery Care Returning the Cats Resources available in our area to you.